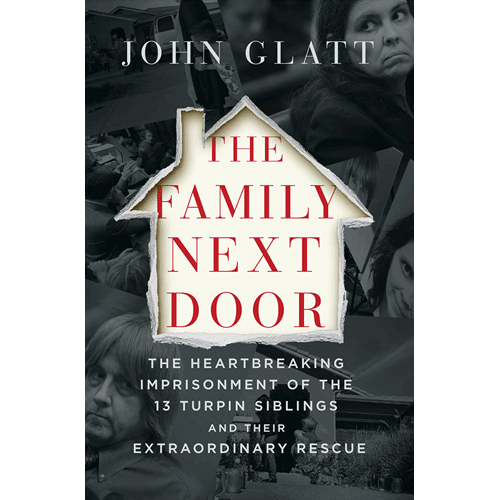 On January 14, 2018, a seventeen-year-old girl climbed out of the window of her Perris, California home and dialed 911 with shaking fingers. 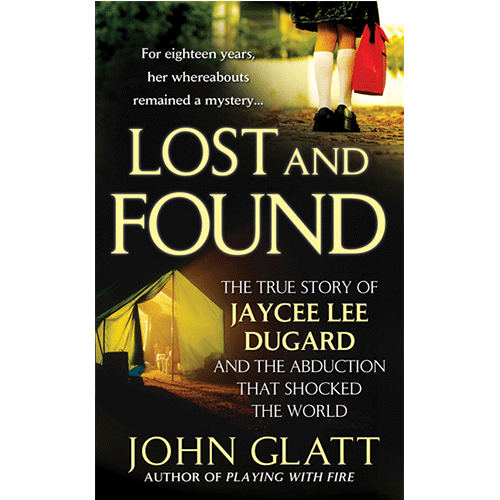 When the dispatcher asked for her address, the girl hesitated. 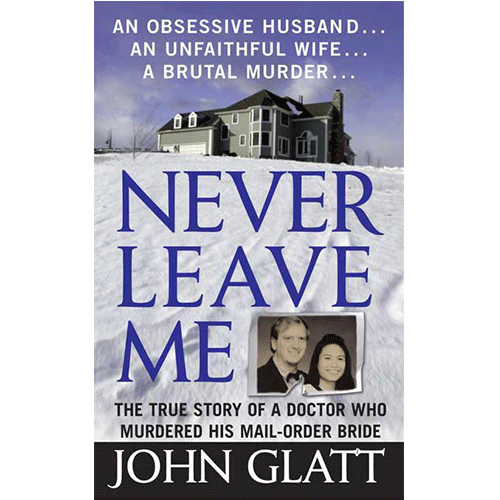 “I’ve never been out,” she stammered. 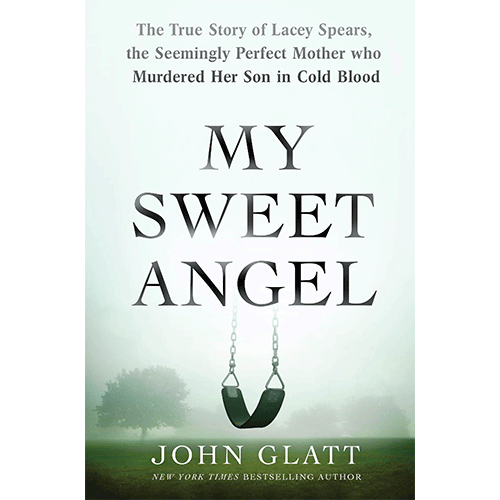 To the outside world Lacey Spears had seemed like the perfect mother, regularly posting dramatic updates on her son’s harrowing medical problems. 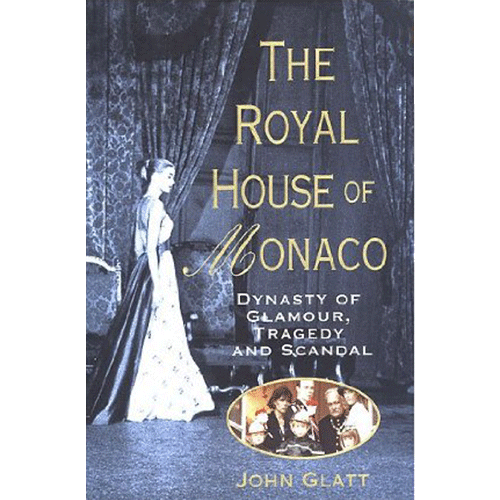 But in reality, Lacey was a textbook case of Munchausen Syndrome by Proxy. 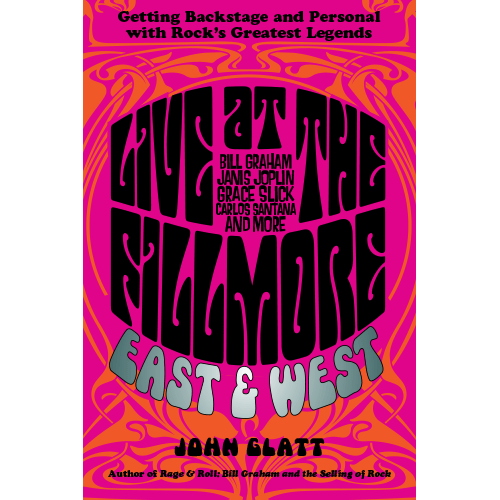 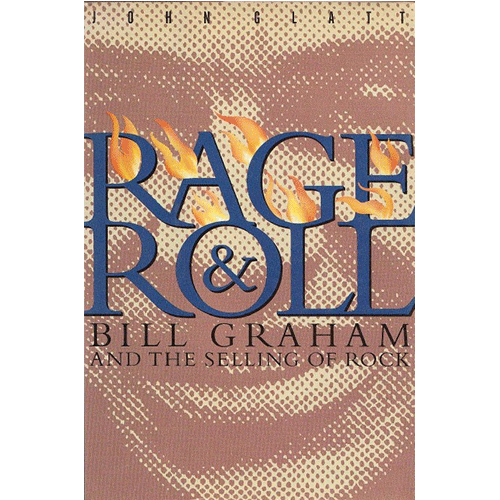 In 1968, rock promoter Bill Graham launched the Fillmore East in New York City and the Fillmore West in San Francisco, changing music forever. 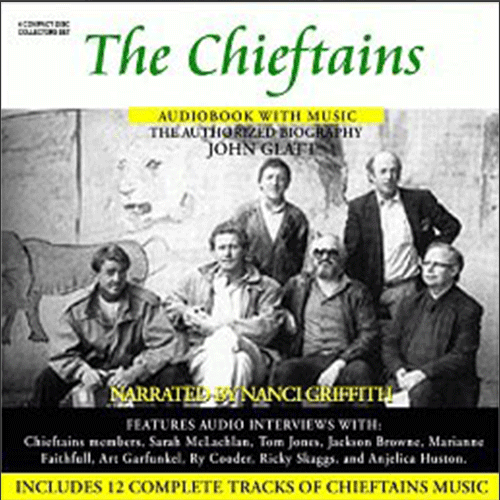 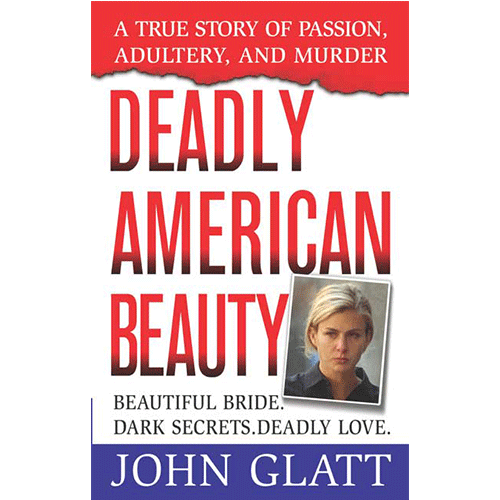 Graham’s claim that “The flowers wilted and the scene changed,” was not quite the whole story. 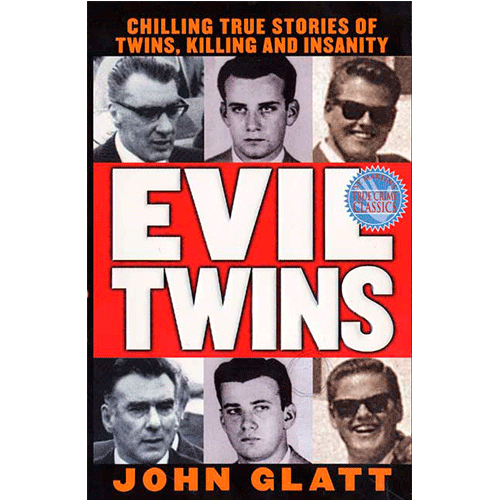 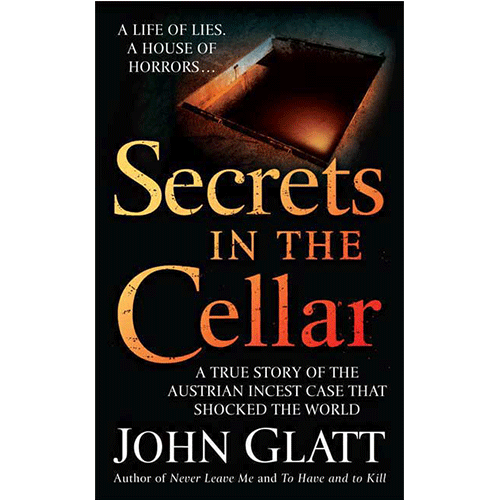 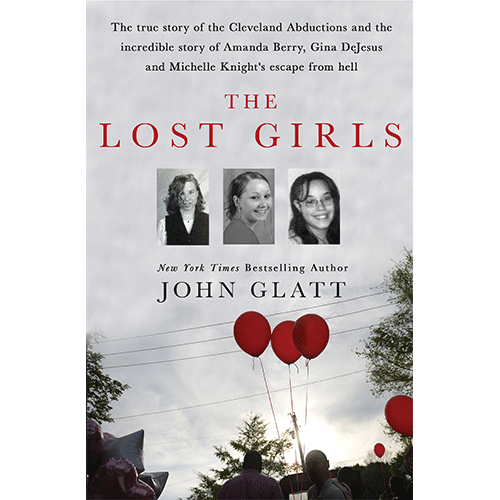 New York Times bestselling crime writer John Glatt tells the true story behind the kidnappings and long-overdue rescue of three women—Michelle Knight, Amanda Berry, and Gina DeJesus—found in a Cleveland basement. 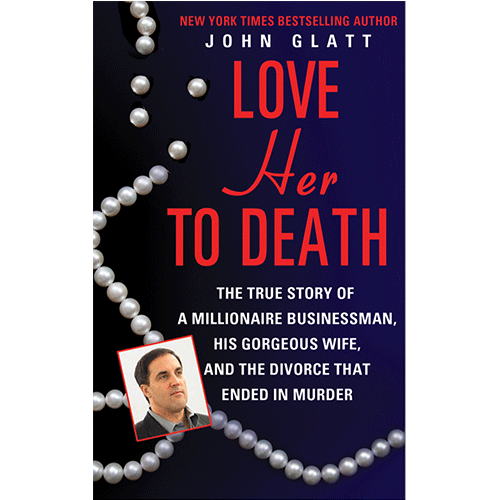 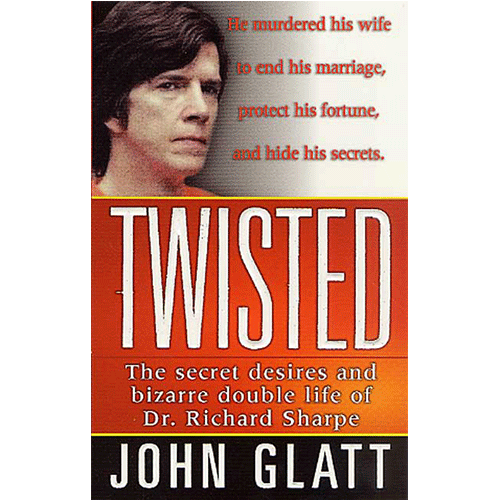 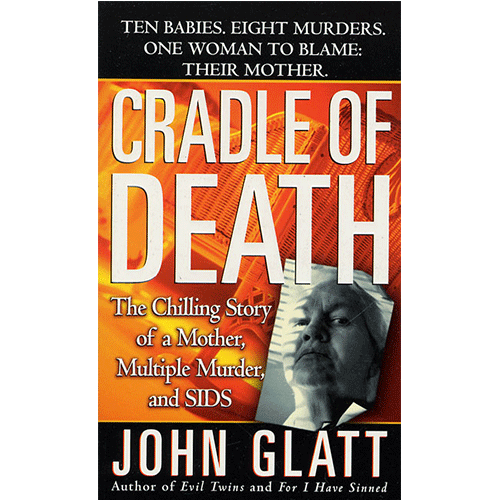 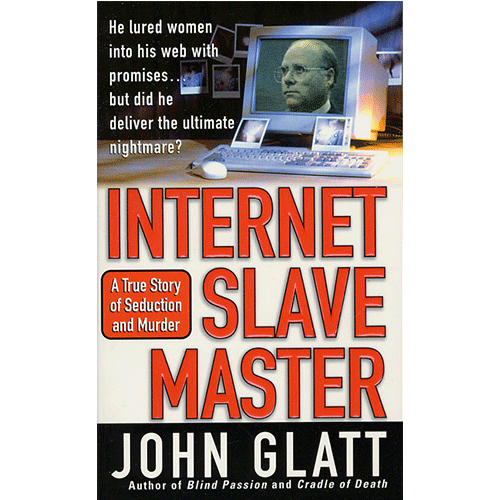 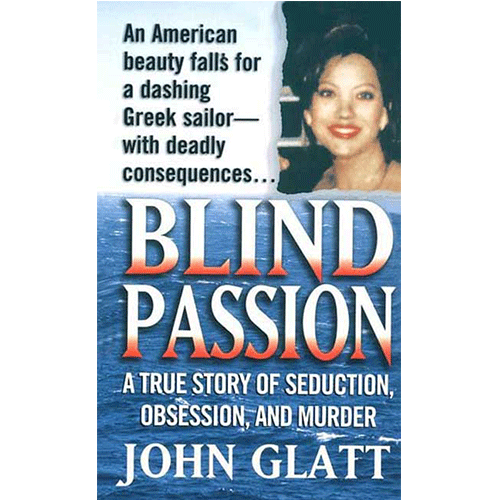 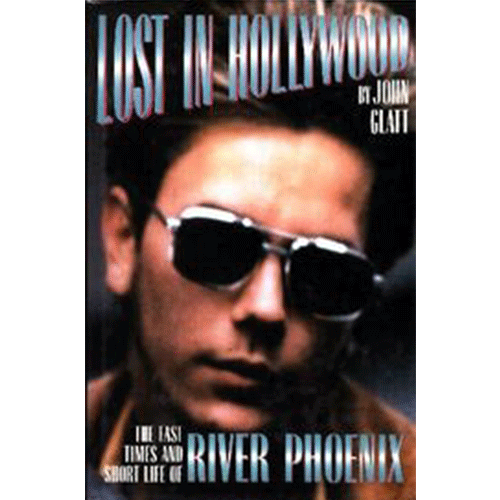 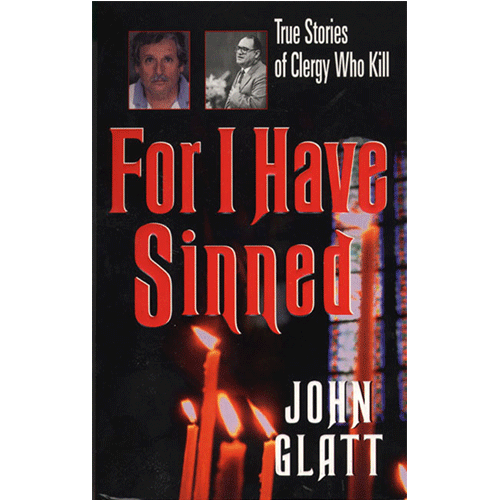 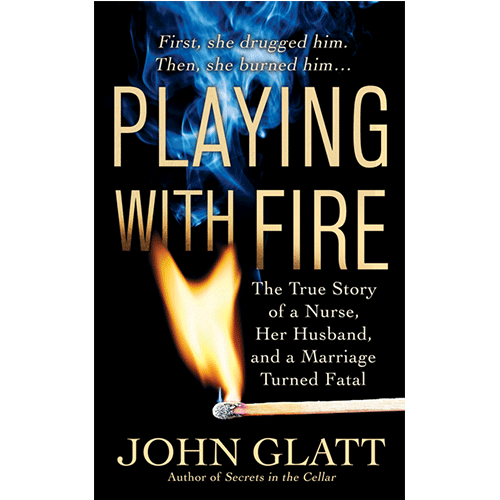 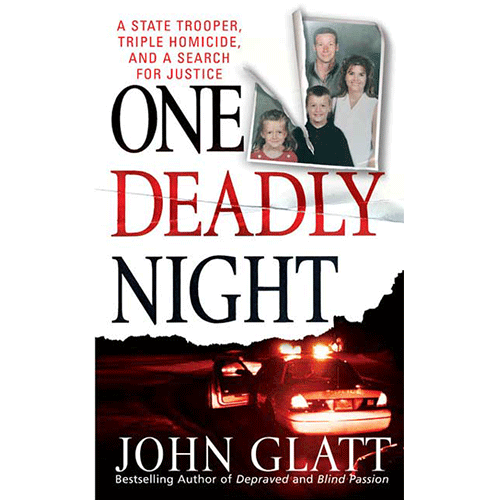 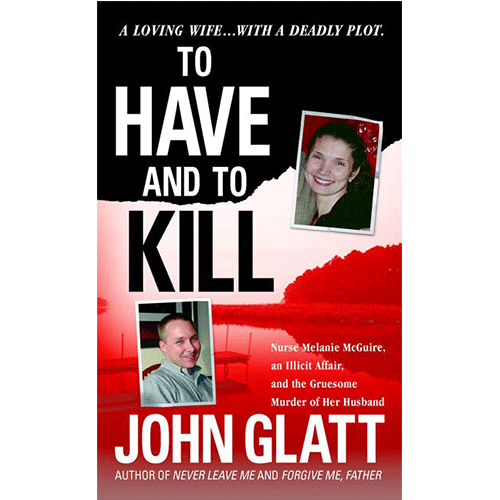 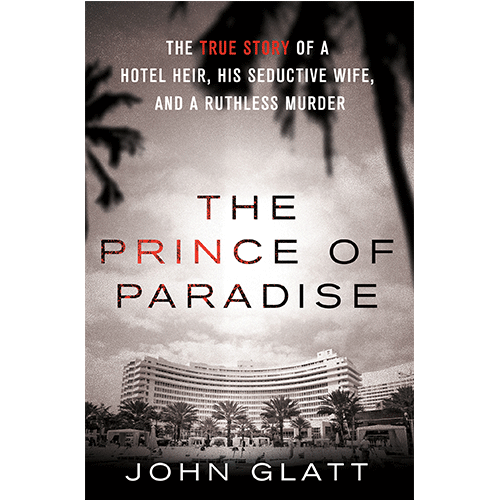 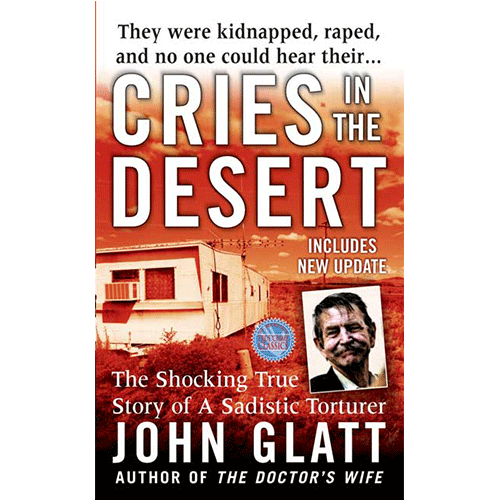 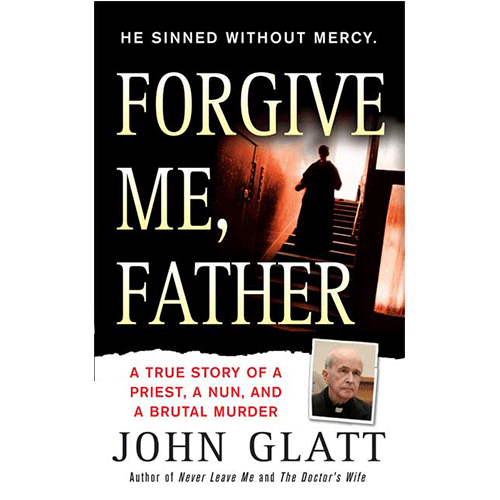 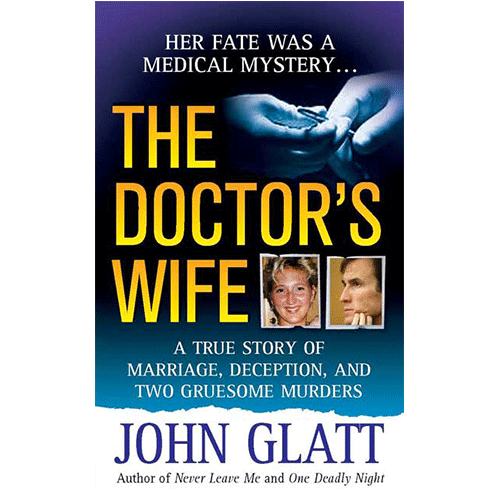 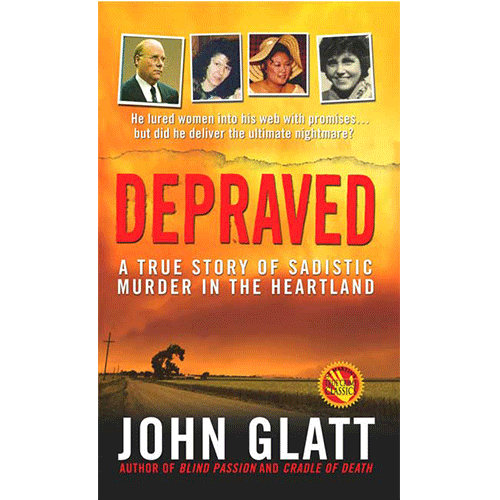 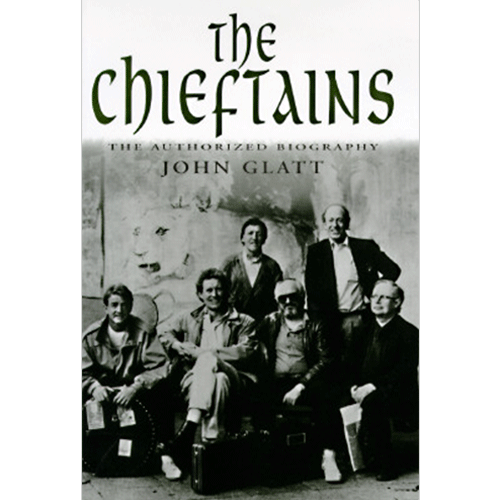 From the provocative opening sentence (“When retired police chief James Scarberry heard in July 2009 that Ben Novack Jr. had been brutally murdered, with his eyes gouged out, he was not surprised.”), true-crime veteran Glatt (Love Her to Death) grabs the reader’s attention.